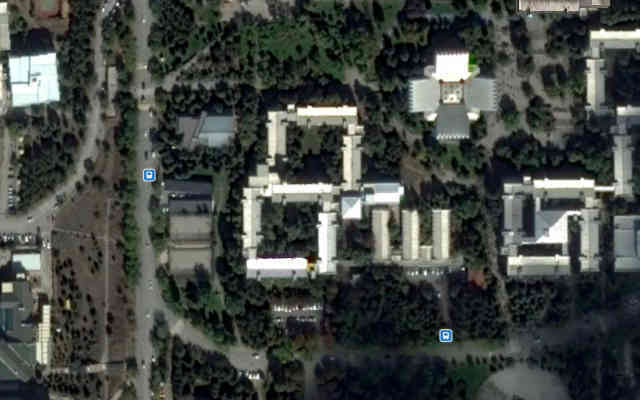 The Department of Electrical and Electronics Engineering was established in 1974. 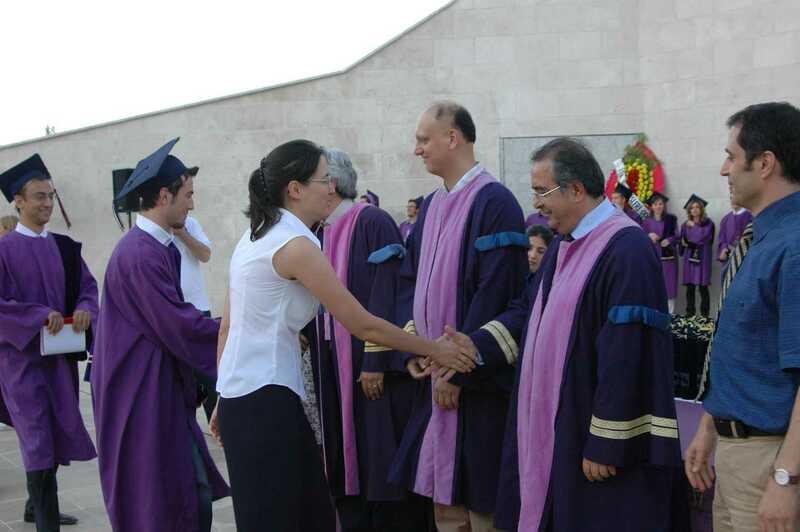 The first group of engineers were graduated from the department in 1978. 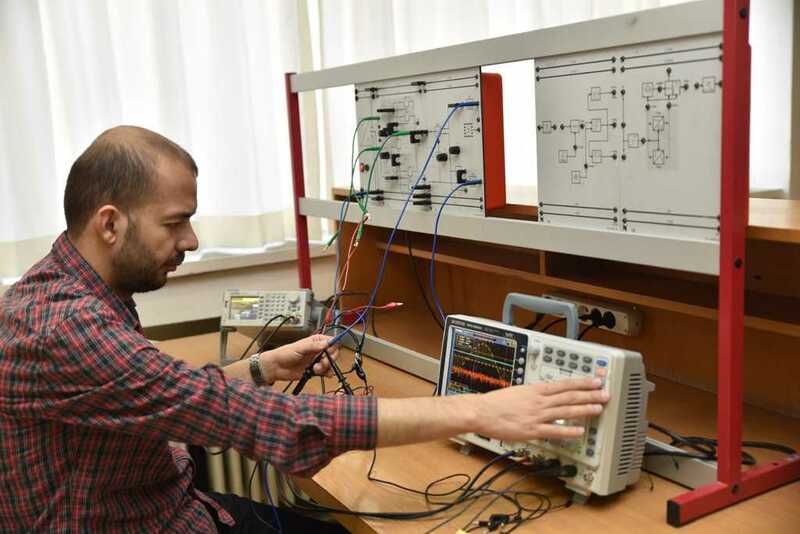 Today the department offers BS, MS, and PhD degrees in Electrical and Electronics Engineering. As of February 2019, the department has graduated 2559 undergraduate, and 549 graduate students since its inception. With its current 733 undergraduate and 296 graduate students, the Electrical and Electronics Engineering Department aims at providing a balance of theoretical excellence and practical experience. The medium of instruction is English and those students who fail the English proficiency examination study in a one-year preparatory school before they begin with the department. 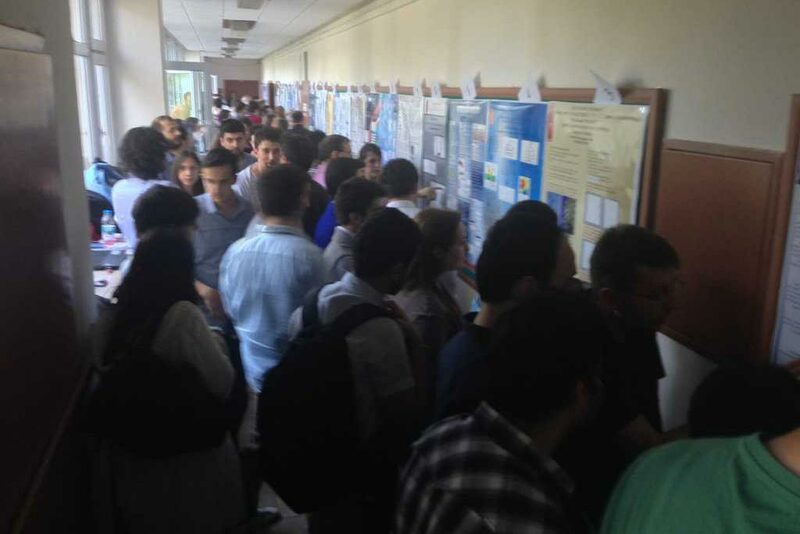 Our department aims, on the one hand, to graduate engineers with advanced design and analysis skills, and equipped with contemporary concepts in all areas of electrical and electronics engineering; on the other hand, to realize all the necessary research activities to contribute the technological advancements. Some of the main educational and research areas in the department are Communication Systems, Digital Signal Processing, Electromagnetics and Microwave Techniques, Control Systems, Computers and Computer Networks, Microelectronics, Biomedical Engineering, Electrical Machines and Power Systems. Students are elected for studying in our department from among the first 1-2% of most successful nominees in the nation-wide election examination for university entrance. Engineers graduated from our department can easily find jobs both in private and government sectors. They are especially preferred in hightech companies and in areas where research and development activities dominate. 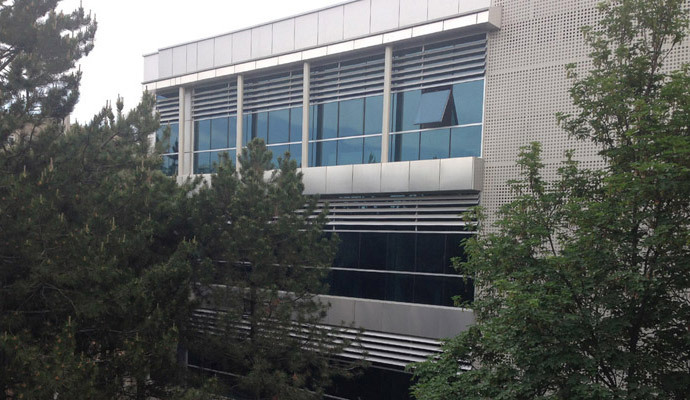 Along with other engineering departments, The Department of Electrical and Electronics Engineering is located on Beytepe Campus which is about 12 km from Ankara town center. There are frequent municipal / private bus services and underground railway to and from downtown.